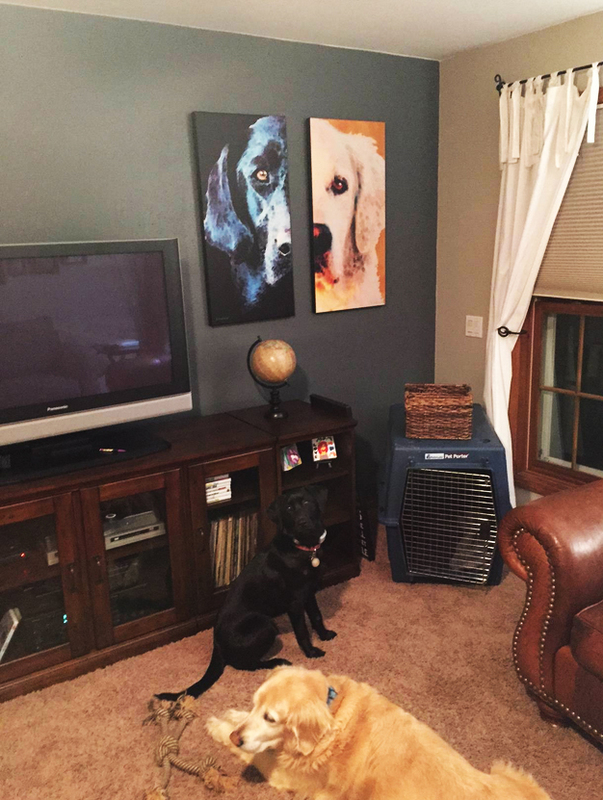 My Art Has Really Gone To The Dogs! Thank you so much Erin for allowing my work to represent your beloved fur babies. I absolutely L.O.V.E. seeing my work hanging in your homes and work spaces! Keep em coming!